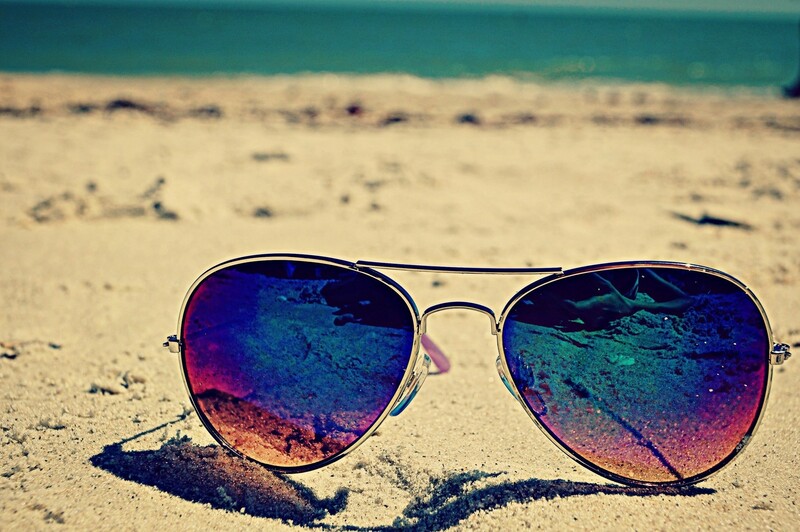 As soon as summer arrives, the essential accessory to protect your eyes from the Sun, it is of course sunglasses. 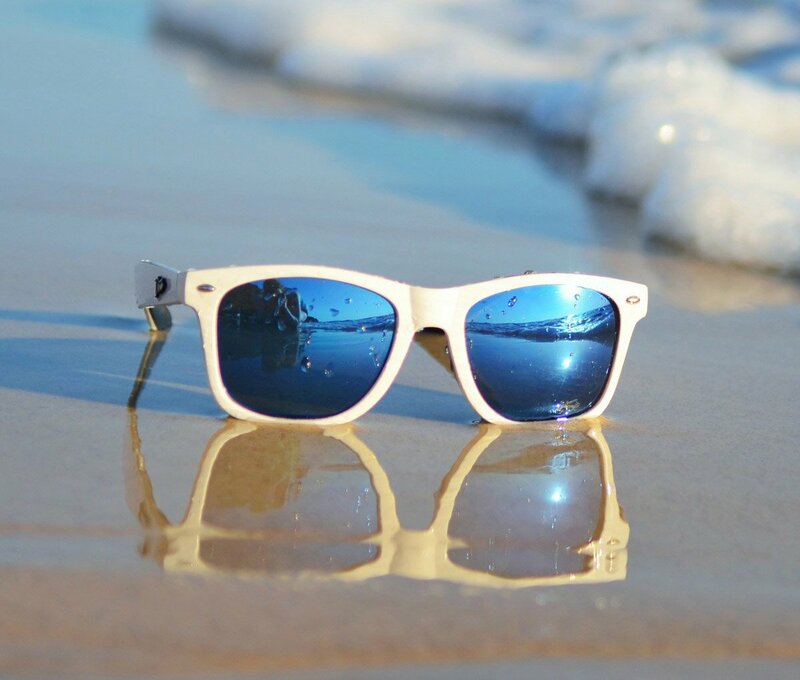 Because no, they are not only giving you style, but they represent a real protection against different eye diseases caused by overexposure to the Sun. 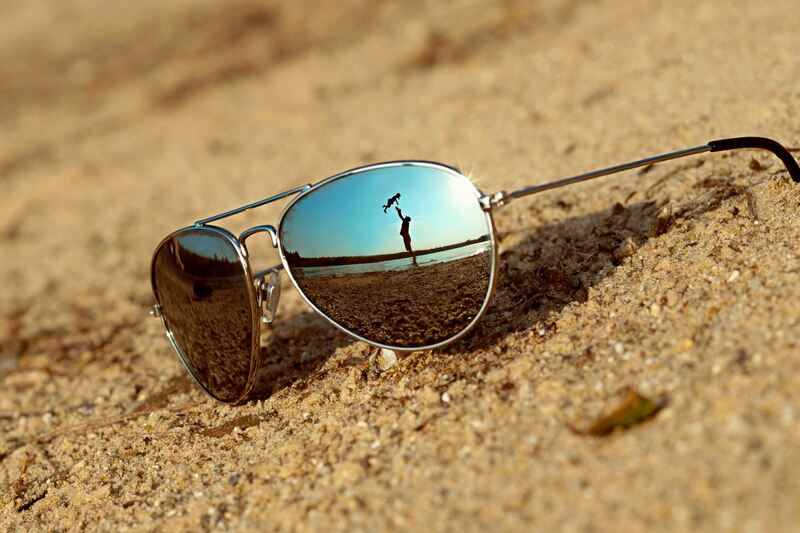 But choosing the right pair of glasses can be complicated for the multitude of choices offered to us. 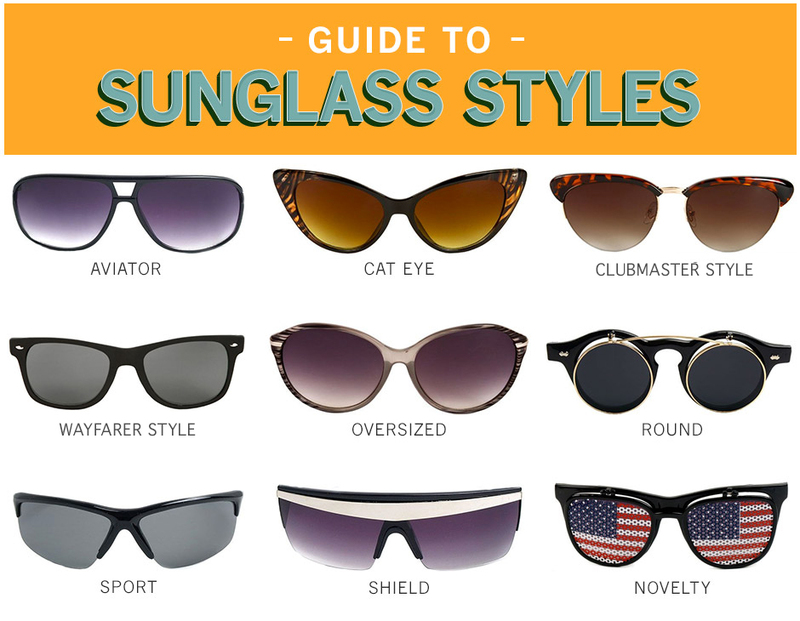 We must put aside the side aesthetic based mainly on medical criteria, because the number 1 of the sunglasses feature is protection. 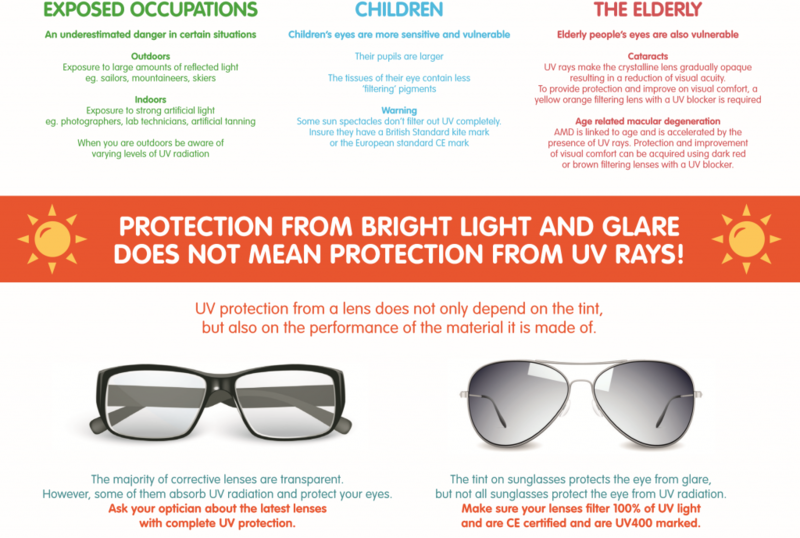 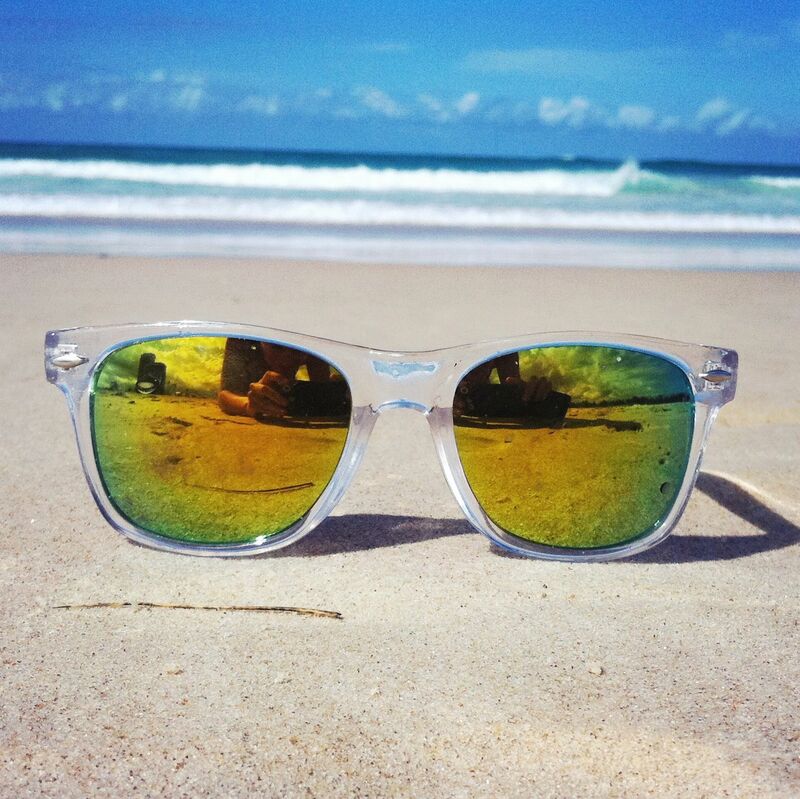 UV rays… what effects on your eyes? 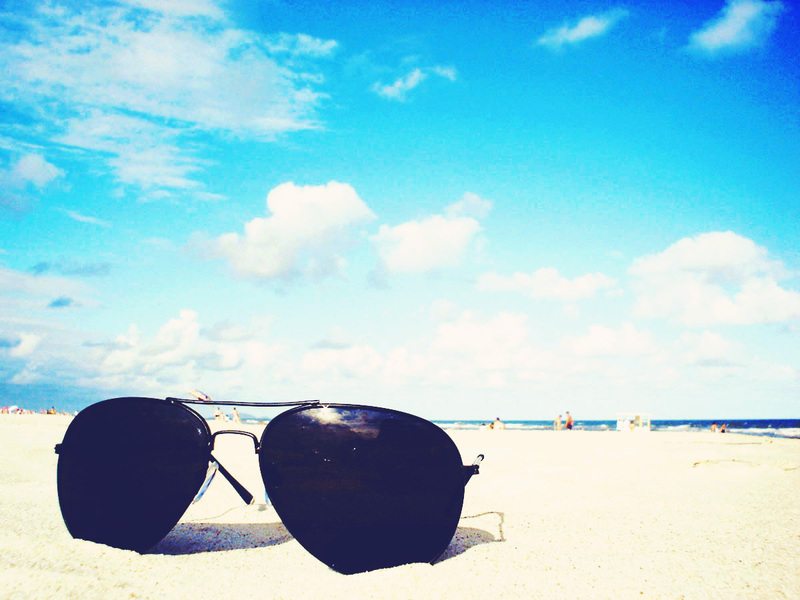 Diseases caused by exposure of the eyes to UV rays are multiple, ophthalmia and cataracts are the most common. 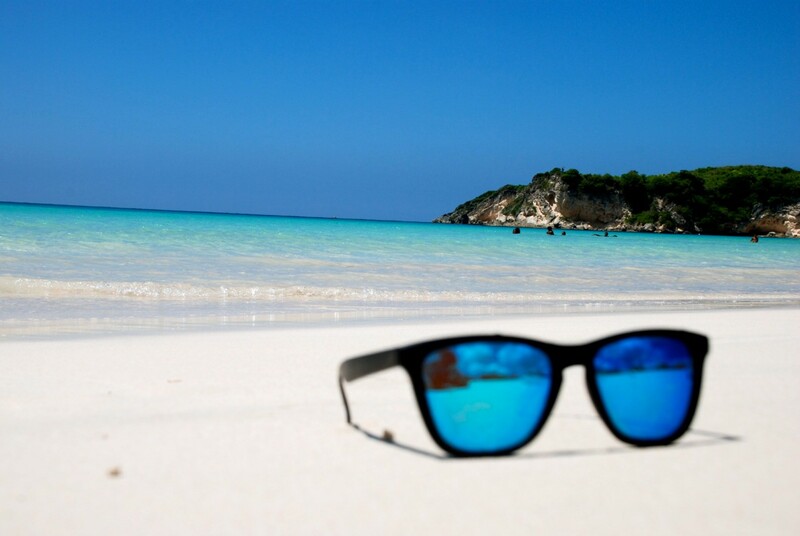 These diseases occur mainly when the cornea membrane which is the anterior part of the eyeball, absorbs a too strong dose of UV rays, thus causing its inflammation. 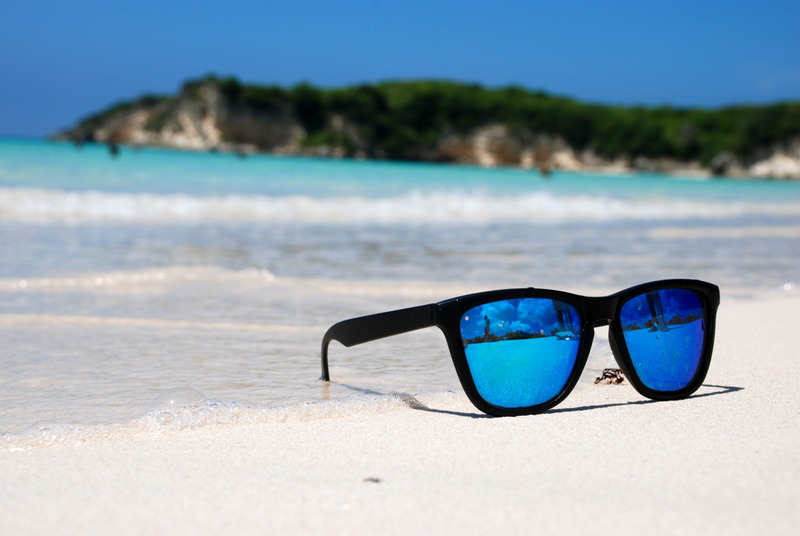 There are many symptoms associated with these eye disorders: progressive loss of vision, no distinction of colours, disorders of vision… This is why it is strongly recommended to wear sunglasses when you are in the Sun. 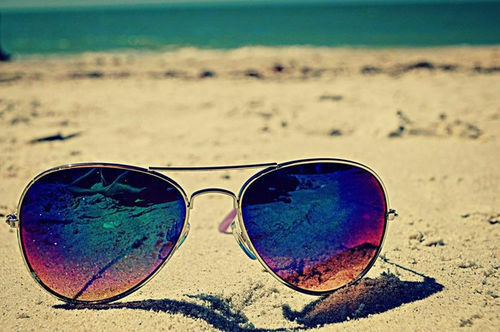 1-Choose glasses according to the shape of his face: this criterion is very important to avoid the passage of UV rays on the sides, it is recommended to choose a frame that completely cover your eyes and don’t let any passage to UV rays. 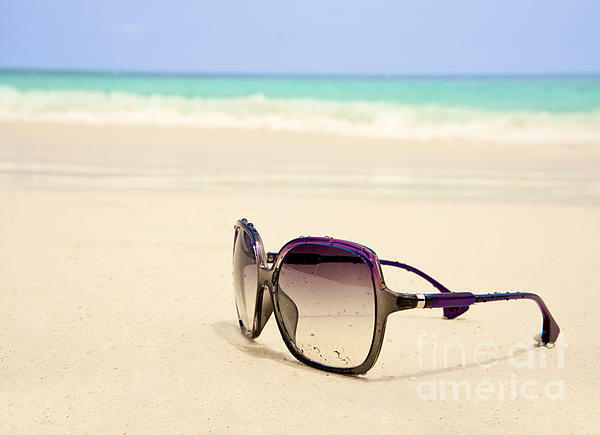 2-Choose glasses 100% anti UVA and UVB: buying your glasses check although they are CE marked inside the branch, which certifies that the glasses comply with European standards. 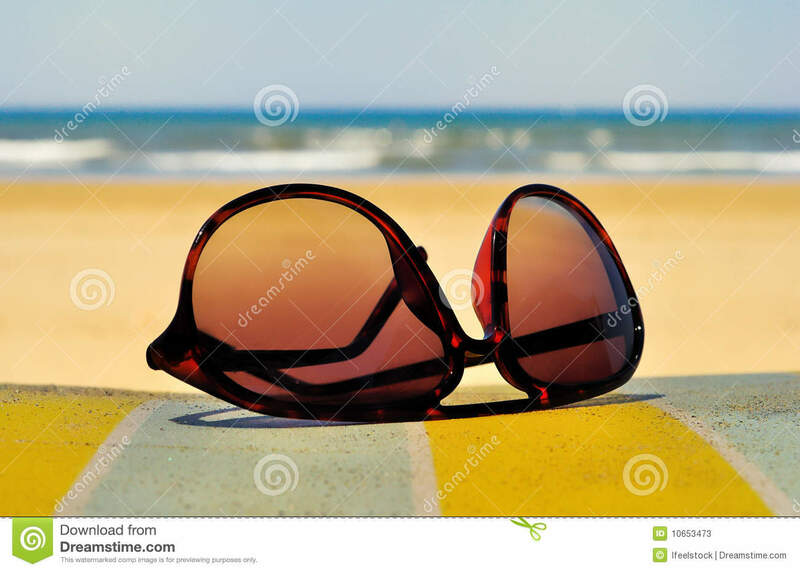 3-Determine the correct category: there are 4 categories of glasses, each corresponding to the level of filtration of UV rays. 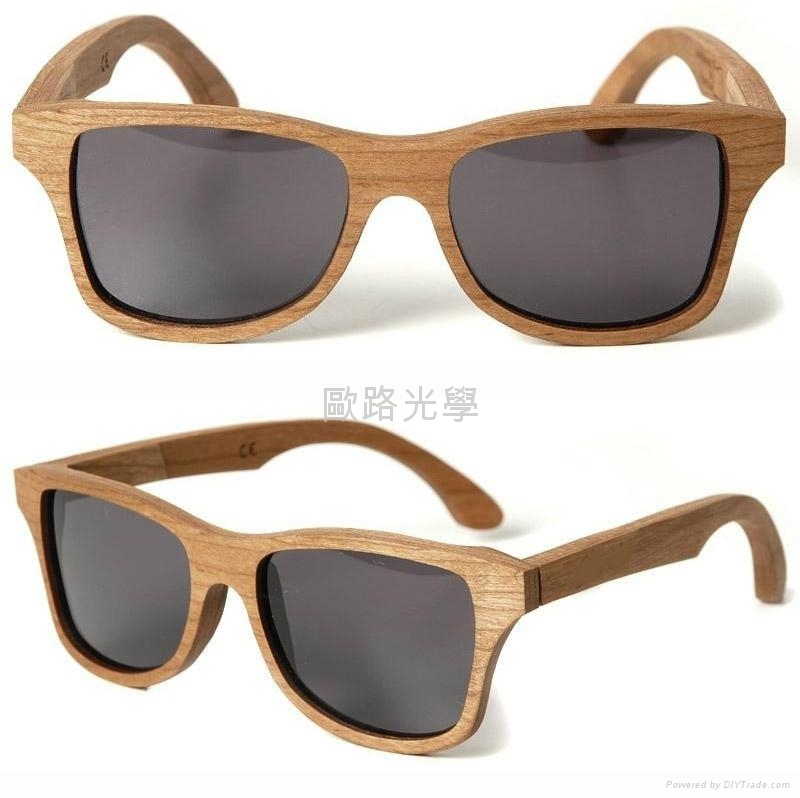 Thus, 0-2, the anti UV effect is almost non-existent, and glasses are used in a single aesthetic goal. 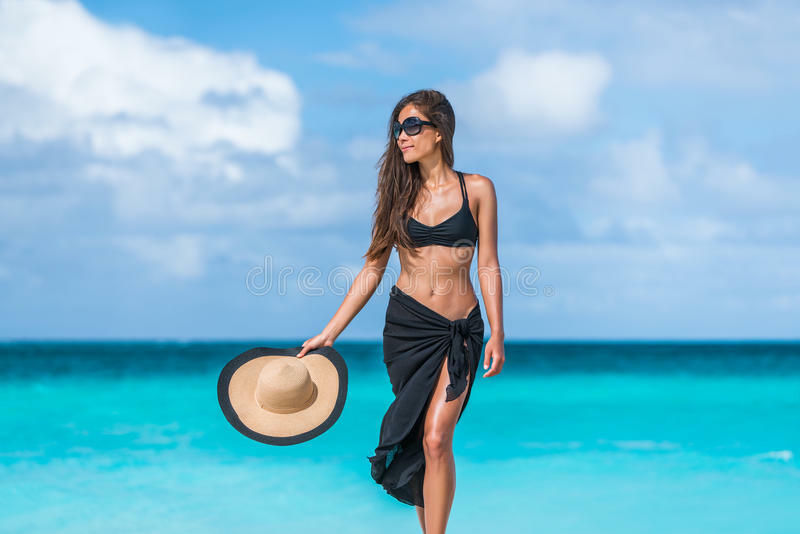 Category 3 is the level of protection for most of the cases, and the latter category is indicated in the more extreme cases like the long exposures to sunlight during an outing ski or in a desert of white sand. 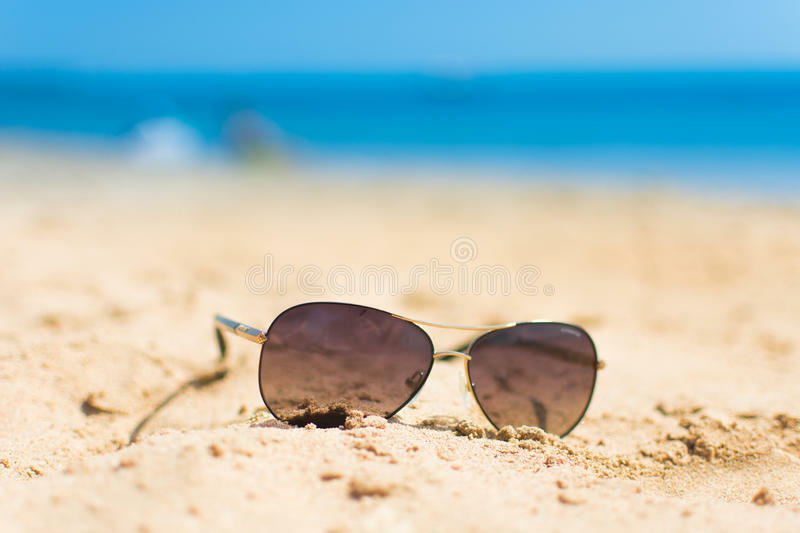 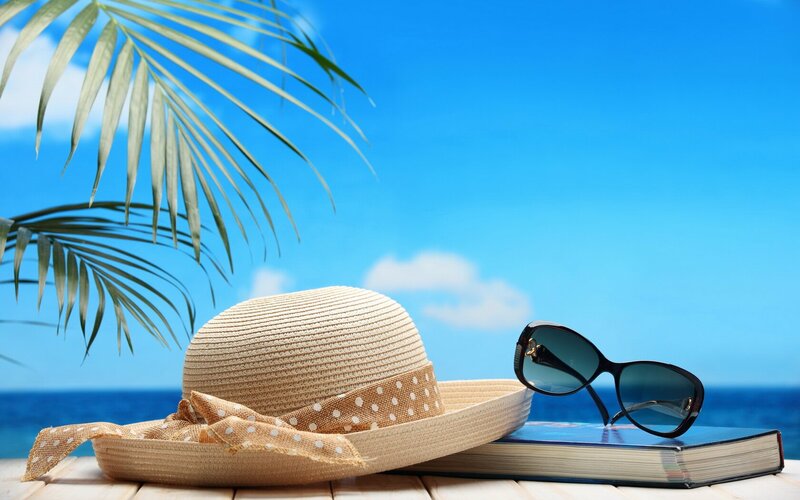 Whatever it is, well get a Tan at the beach while ensuring good protection to your eyes, remember to follow these few tips for choosing your sunglasses, a major type of eyewear.